There’s treasures and gold untold awaiting you in the fast paced Hidden Hoard instant win game. 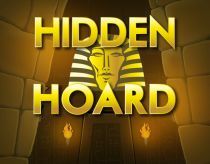 Hidden Hoard is one of those big money instant win games, but unlike your conventional scratch card it has a little bit more of a trick up its sleeve. All you have to do is hit the play button and explore all the locations looking for a prize. This means that the symbols that give you the biggest wins are always hiding – creating a whole load of fun and excitement in this fast paced game. As ever, you still have to match 3 symbols out of 9 to land a prize, but you’re never quite sure exactly where you should be searching. The game has a couple of modes. You can either tap around the screen looking for the treasures in 14 different locations, triggering a bunch of crazy animations that see our explorer get scared. 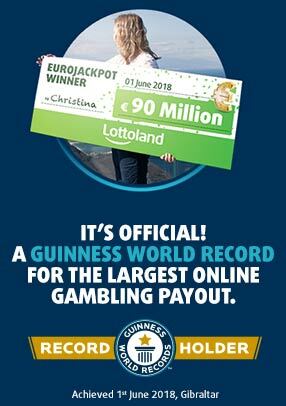 Or for fast play simply hit the reveal all button to see which prizes you’ve hit.